A collection of songs that New Order produced/remixed and released on Factory Records circa 1982 - 1985 is set for release early next year. Back in 1981, all four members of New Order (Bernard Sumner, Peter Hook, Stephen Morris, and Gillian Gilbert) used the generic Be Music moniker for their production work, remixing/producing songs for Quando Quando, Section 25, A Certain Ratio, and many others. As New Order's popularity rose in the mid-80's, the band eventually abandoned Be Music to focus on producing their own material (as opposed to other bands' material), but recently Stephen Morris resurrected the Be Music name for recent remix efforts involving Factory Floor, Tim Burgess and Fujiya & Miyagi. 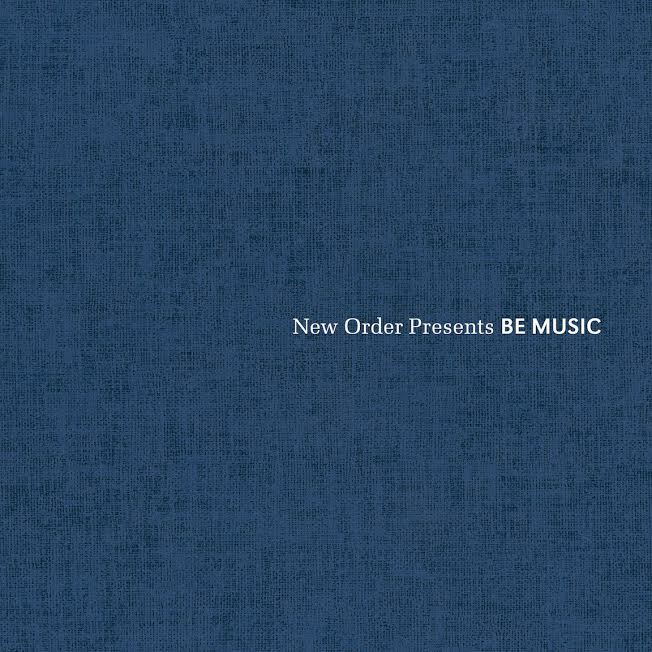 New Order Presents Be Music will be released February 17th as a standard 2 LP set or expanded 3 CD set. One of the noteworthy bonus tracks included on the 3 CD set (but not the LP edition) is the 1979 recording of Section 25's "Knew Noise" produced by Joy Division's Ian Curtis and Rob Gretton. View the tracklistings for both editions below via Impose Magazine and pre-order here. 01. Quando Quando "Love Tempo"
02. Marcel King "Reach For Love"
03. 52nd Street "Cool As Ice"
07. Paul Haig "The Only Truth"
08. Shark Vegas "You Hurt Me"
09. Marcel King "Keep On Dancin"
01. 52nd Street "Can't Afford"
02. Thick Pigeon "Babcock + Wilcox"
04. Factory Floor "(Real Love)"
05. Section 25 "Another Hilltop"
06. The Other Two "Inside"
12. Life "Tell Me (Theme)"
01. Peter Hook "Lavolta Lakota Theme"
02. Section 25 "Knew Noise"
03. Stockholm Monsters "All At Once"
04. The Royal Family & The Poor "Motherland"
05. Winston Tong "Theoretical China"
09. Red Turns To "Deep Sleep"
12. 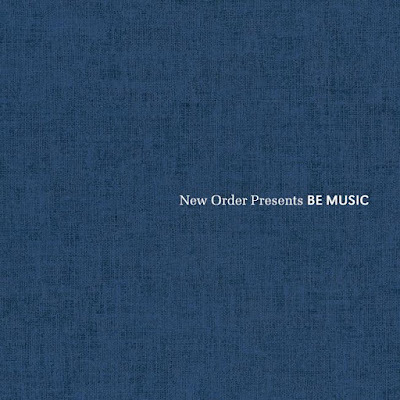 New Order "Video 586"
A1. 52nd Street "Can't Afford"
A2. Section 25 "Looking From A Hilltop"
B1. Marcel King "Reach For Love"
B2. Quando Quango "Love Tempo"
C2. Section 25 "Another Hilltop"
D1. The Other Two "Inside"